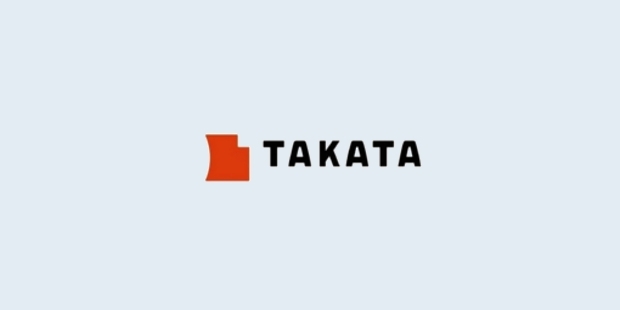 Takata Corporation is a company that was founded in 1933 to provide for the safety requirements of the people. 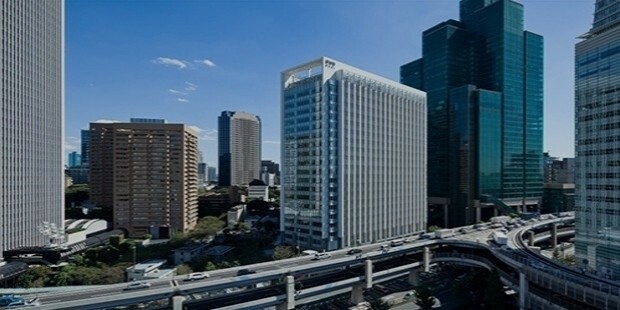 It functions from its headquarters in Tokyo, Japan, catering to the safety and security needs of the people worldwide. It has a team of approximately 49,000 employees and it works towards the goal of protecting people around the world. 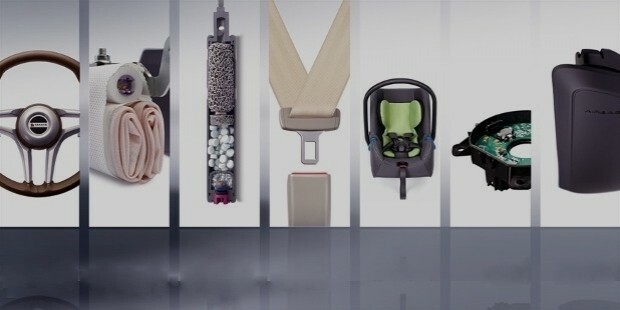 In other words, the company is into the business of manufacture and sale of motor vehicle seat belts, child restraint systems, airbags, steering wheels and other products, which ensure the safety of the people. Takata started operations in 1933, when it started manufacturing woven textile fabrics. Later, in the 1950s it decided to venture into the field of safety, with the manufacture of seat belts for automobiles. The company strives to achieve its dream of ‘building a society with zero fatalities’ and in doing this, it also began making airbags, child restraint systems and other safety products. The company enjoys a strong reputation for safety around the world. 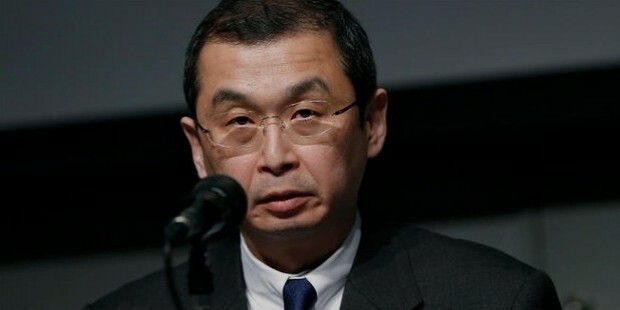 It expanded outside Japan in 1980 when it started developing a structured framework for the development, procurement, manufacturing and sales of safety equipment worldwide. The company was started in 1933, as a manufacturer of woven textile fabrics. In the 1950s, it started moving towards manufacturing safety products like automobile seatbelts, child restraint systems, airbags, etc. In 1977, it started the manufacturing and marketing of child restraint systems on a full-scale. In the 1980s, it went international by creating an intricate process for the development, procurement, manufacture and sales of safety equipment in its facilities in Asia, America and Europe. It has also established research and development centers in Japan, USA and Germany to bring out new safety products. The Takata Conduct Guidelines is unique to the Takata way of doing business. When conducting its purchases, the company abides by the laws governing its local and global businesses. In addition, it encourages the purchase of raw materials that are environmentally friendly and do not affect human safety and security. It follows a fair and impartial procurement policy, which gives equal opportunity to all its channel partners to compete. In this way, the company forges mutually beneficial partnerships with its business partners. Its production processes are in keeping with the environment norms prescribed for its industry. At Takata Corporation, protecting global environment enjoys the same priority as saving human lives. In pursuance of this objective, the company has obtained the ISO14001 certification for their environmental management systems. Apart from this, it believes in utilizing the raw material resources to the optimum and minimizes waste from its production processes to protect the environment. Takata Corporation has experienced tremendous growth right from the time it commenced operations in 1933. Initially it began operations as a manufacturer of woven textile fabrics. However, since the 1950s, its emphasis has been to ‘promote a society with zero human fatalities’, and in keeping with this motto, it started manufacturing and selling human safety systems like airbags, child restraint systems, etc. Today, the company has 58 plants worldwide in 21 countries and it feeds the mouths of 48,775 people.